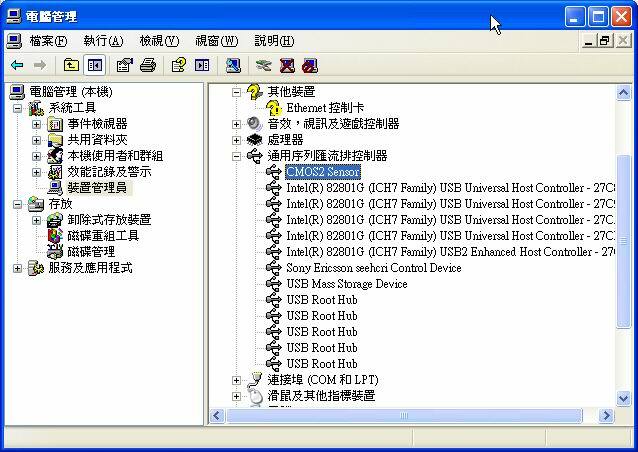 How to install or update FP200 driver – Atac Technology Co., Ltd. The drivers are different as for user’s own developed AP (using provided SDK) and Demo AP (Opus). If user’s own developed AP (using provided SDK) is operated, the accordant SDK driver should be installed. If the Demo AP (Opus) is operated, the Demo AP (Opus) driver should be installed. So please always make sure if user’s own developed AP (using SDK) or Demo AP (Opus) is operated, and make sure the accordant driver is installed correctly. The following example shows how the driver can be installed & removed. Go to Device Manager and and remove earlier installed driver if any. Right click on the listed device name and choose Un-install Device, and confirm to un-install. Plug the fingerprint reader to PC and it will be detected as a new added device. where contains the driver files. Then confirm to continue installation, and driver will be installed. After driver is correctly installed, you should see the added device from the Device Manager.